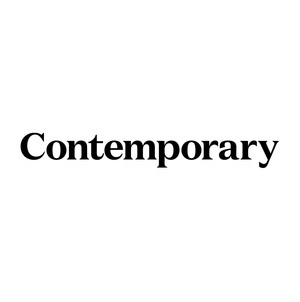 Contemporary is a West Australian-focused online design hub; where architecture and design as a way of life is celebrated and quality craftsmanship is relished. From the team behind Indesign, Habitus and DQ, Contemporary was established in 2015 amidst an exciting local design movement and in answer to a demand for industry insight and knowledge on its growing pool of creative architecture and design talent. Tailored for those devoted to quality design and hungry for knowledge, Contemporary is WA’s stage for showcasing industry innovation and encouraging collaboration.